Yuetkei Wong is licensed to practice in the State of New York. 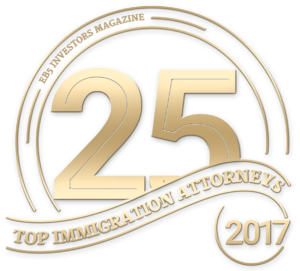 Ms. Wong has experience in representing businesses and individuals in various immigration petitions and proceedings, including employment-based petitions, family-based applications, and deportation proceedings. Currently Ms. Wong’s practice focuses on EB-5 petitions, both through regional center investments and individual investment opportunities. She regularly assists investors with complex source of funds issues. 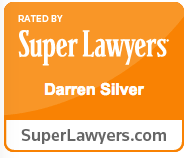 She also works closely with clients on non-immigrant visa petitions, such as H-1B and L-1. 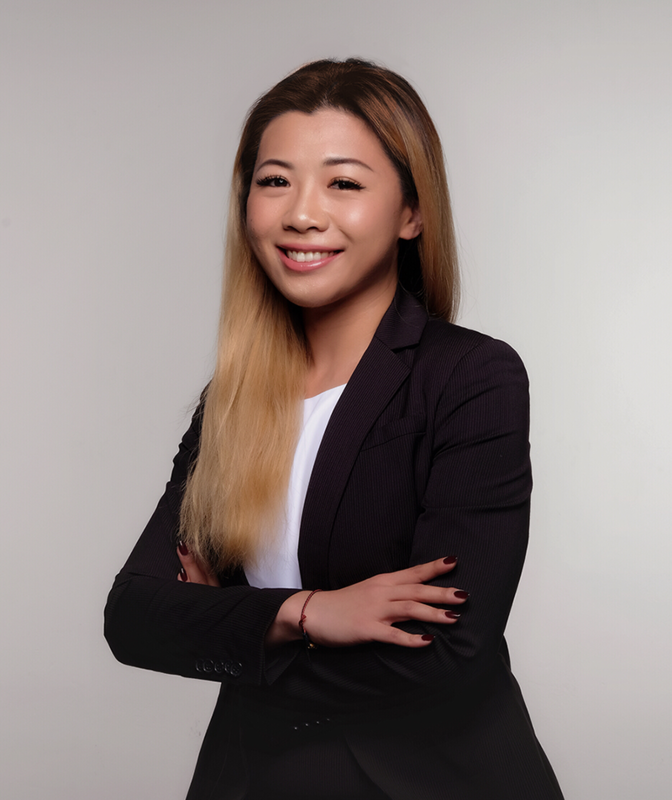 Before Ms. Wong was licensed to practice law, she worked as a Law Clerk for two boutique immigration law firms in New York representing immigrants predominantly from mainland China. Ms. Wong gained in-depth experience in working with Chinese investors, scholars, and professional. During her time in law school, Ms. Wong was a member of the school’s debate team. She was also a research assistant for the criminal justice project. Ms. Wong lived in Shanghai and Hong Kong before moving to the United States. An immigrant herself, Ms. Wong’s multicultural background is an asset to her representation of diverse clients. In Ms. Wong’s free time, she enjoys traveling, hiking, and exploring new restaurants in Los Angeles. Ms. Wong is a native speaker of Mandarin Chinese. Ms. Wong is also conversational in Cantonese and Shanghainese.